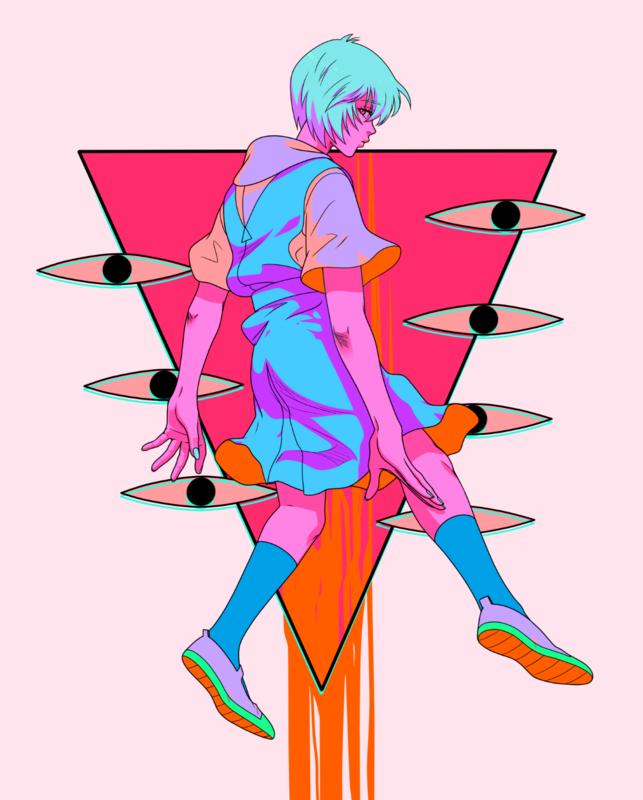 Old Rei fanart from like, early 2017 or so??? Also, NGE is gonna be on netflixsjjdjd wow, Idk how they convinced Gainax to hand over the rights ORZ. Powerful.